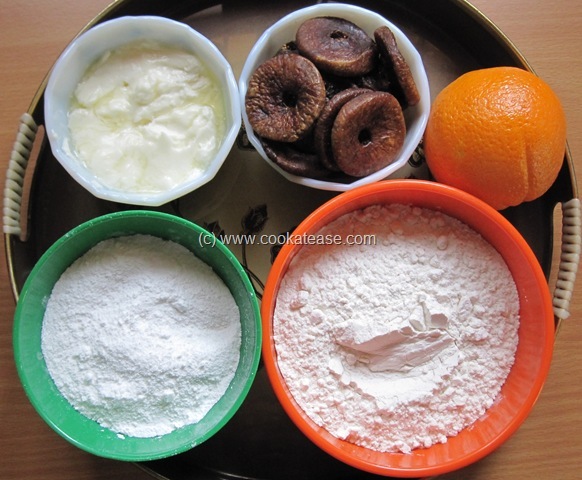 Rose mix cake is nothing but adding rose mix (rose essence and colour) instead of other essence in the eggless cake. 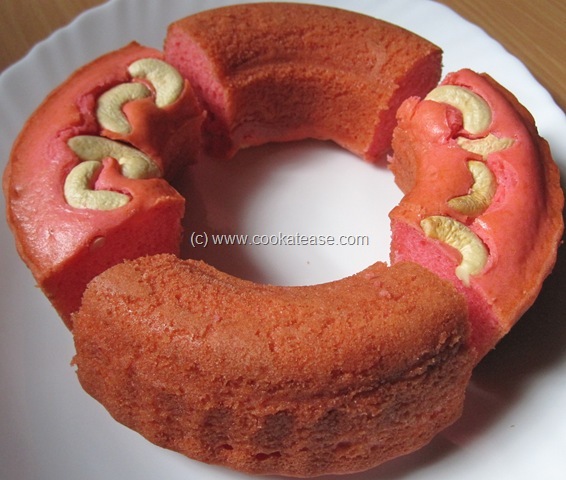 This tastes different and those who like rose flavor will enjoy this cake. The cake looks attractive and beautiful with pink colour. Rose is known as ‘Gulab’ in Hindi. 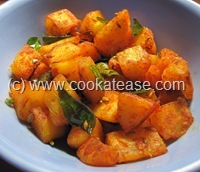 Roasted spicy tapioca makes an excellent side dish or it can be even taken as a snack. Here I have boiled tapioca and then roasted it by adding spices and it almost tastes like potatoes. Tapioca is known as Kappa Kizhangu (கப்ப கிழங்கு) or Maravalli Kizhangu (மரவள்ளி கிழங்கு) in Tamil. 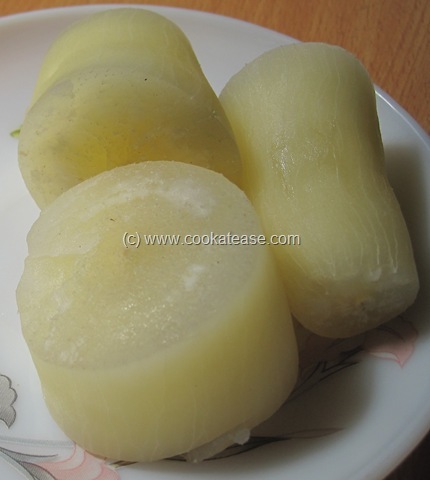 Here is raw tapioca, cut and boiled. Panai kizhangu (பனை கிழங்கு in Tamil) or panang kizhangu (பனங்கிழங்கு in Tamil) is nothing but sprouts of palm seeds below the ground. In south India and Sri Lanka, these fibrous and nutritious panang kizhangu are boiled and relished. Most of the youngsters are not aware of this. The outer skin of panang kizhangu is removed and washed well before boiling it. It gives a nice aroma when it is boiled. 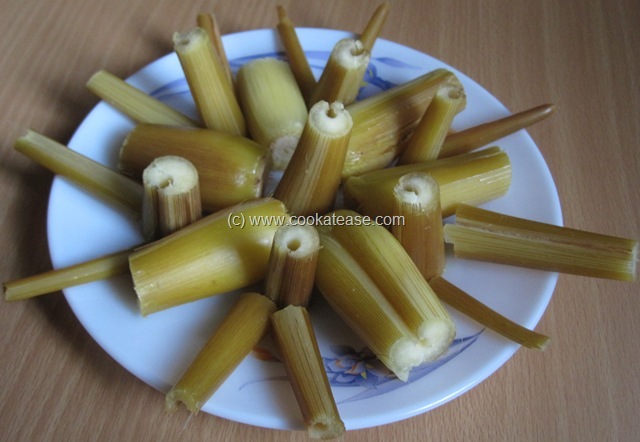 Boiled Panai/Panang Kizhangu (Sprouts of Asian Palmyra Palm) suits as evening snacks or even for breakfast. It is healthy as it is simply boiled. I prefer to include more vegetables in my menu to make it more colourful and healthy. 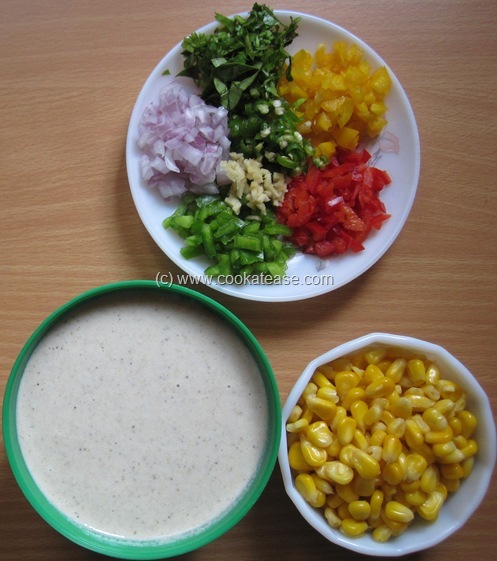 Here is Pearl Millet (Kambu) and Corn (Cholam) Paniyaram with colourful veggies, pearl millet and American sweet corn. 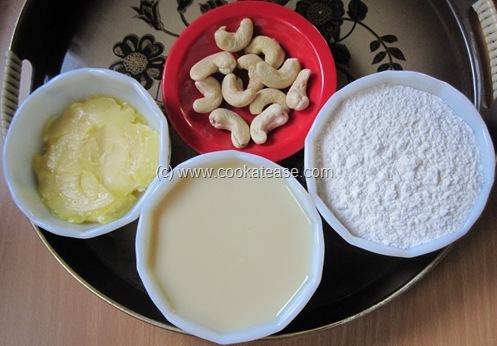 Pearl millet batter used to prepare Idli/Dosa, can be used to prepare this paniyaram. 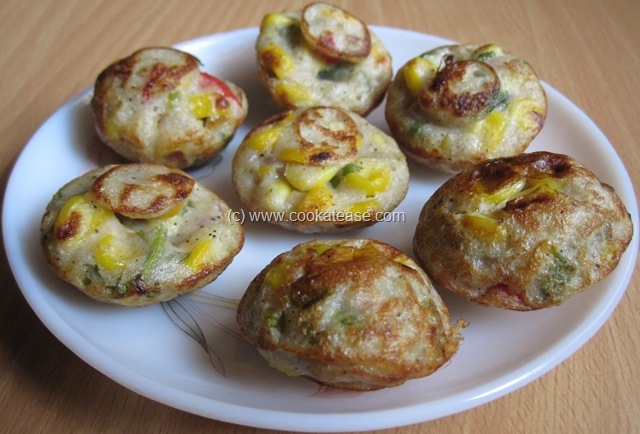 Corn is known as ‘cholam’ (சோளம்) in Tamil. 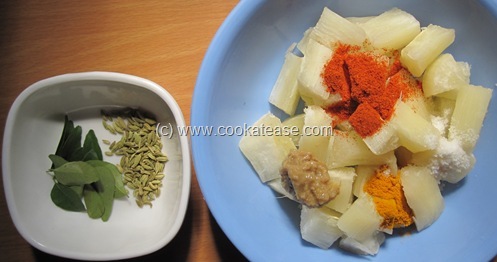 Here is simple, easy to cook Boiled Tapioca/Maravalli/Kappa Kizhangu for breakfast or as tea-time snack. 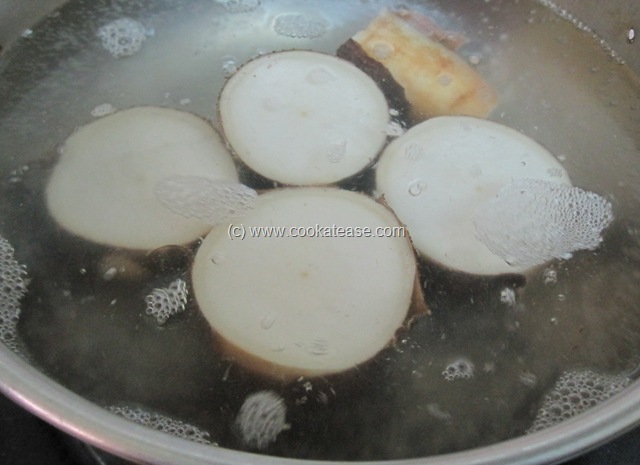 Tapioca or cassava is an edible root. In Kerala and in some parts of Tamil nadu, it is consumed as boiled roots with curries. 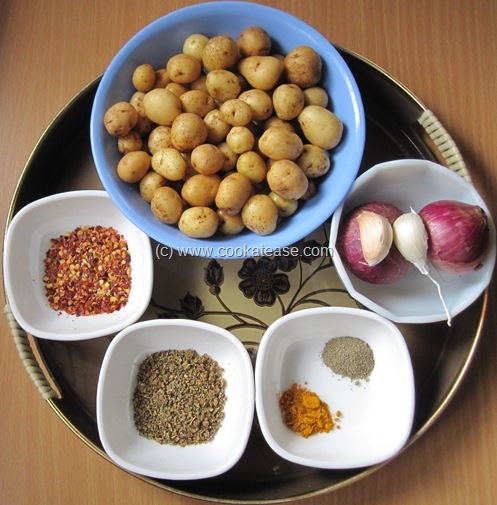 Starch obtained from this is used in sago preparation. Sago or Sabudana or Jawarisi is used in making puddings and other savories. 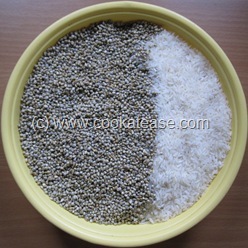 Tapioca is gluten free and has vitamin B9, calcium, iron and omega acids with dietary fiber. Tapioca is also used to make yummy chips. 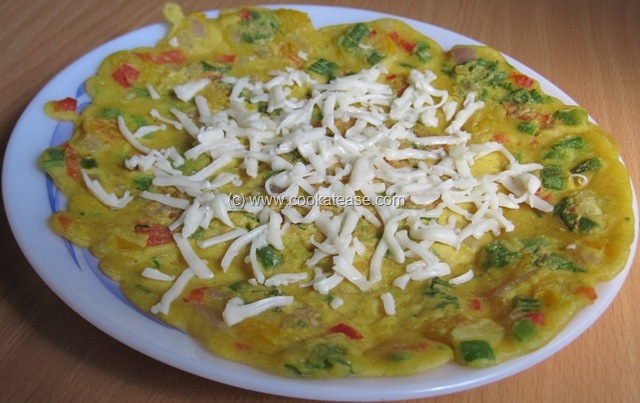 Here is eggless Vegetarian Omelette as a perfect dish for breakfast. 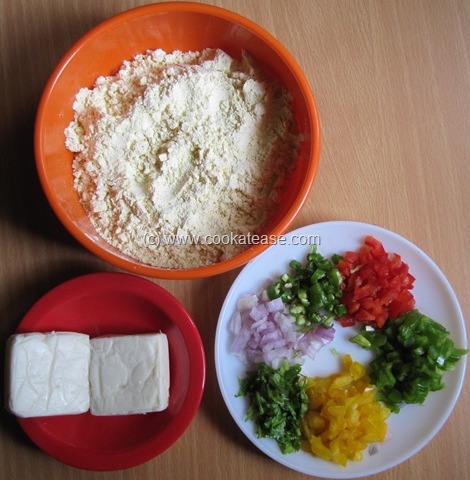 It can be healthy, tasty and attractive by adding colourful vegetables like greens, carrot, tomato, bell pepper and cheese. 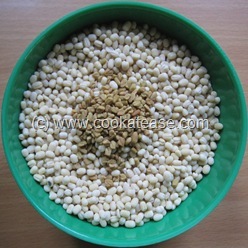 Millets are less-glycemic grains with more dietary fibers and are very good for health. In south India it is ground with black lentils and cooked as crepes/dosa(dosai) for breakfast. I include millets in the menu as far as possible in my family. Tablets have started replacing menu cards in the restaurants. 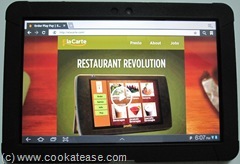 Presto Tablets of E la Carte can be used to select and order dishes of your choice. After ordering the dishes, same tablet can be used for playing games till the dishes are served. After dining, same tablet can be used to make instant payments electronically using credit/debit cards without wasting your time. The receipt automatically reaches your email account. In addition, presto tablets have complete details about the dishes available in the restaurant including calorie count. are powered by an 18 hour long battery. have a built-in credit card reader. has a unique adjustable stand to play games. For more details about Presto tablets, log on to E la Carte. Note: Image shown above is not Presto Tablet. 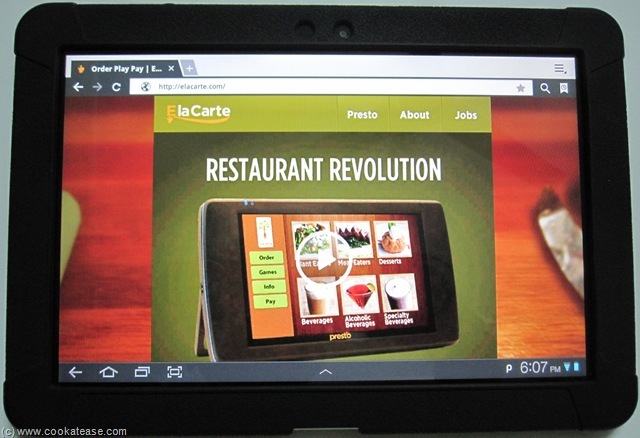 It is the image of E la Carte website viewed in a Samsung Galaxy 10.1 tablet. 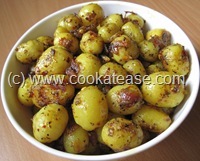 Baby potatoes and oregano seasoning make a wonderful combo and potatoes taste very good with this seasoning. Oregano is known for its medicinal value and flavor. Oregano is used in many cuisines for its flavor and digestive property. Can you imagine a pizza without oregano sprinkle ? This Oregano Seasoned Baby Potato looks nice and tempting with tiny potatoes. 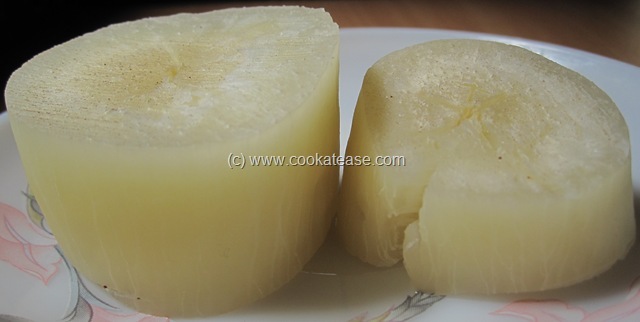 If you have big potatoes, they can be cut and used in this and the taste won’t differ. 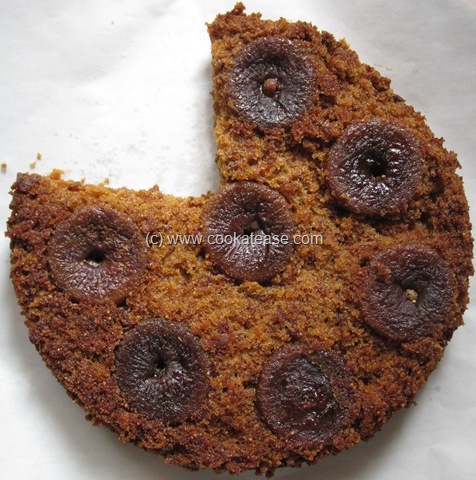 Figs are well known for their nutritive value and they give a lovely taste and delicious flavor when they are added in cakes. Dried figs are easily available in the market. The crunchiness of the seeds in dried figs give different feel while we eat them. This Upside Down Dried Figs and Orange Cake that I baked was so soft and moist, I feel it is worthy to bake this cake often.